After 1,500 miles and four months of wear Ali's given the Dexter Izoard helmet a five star review, here's why. 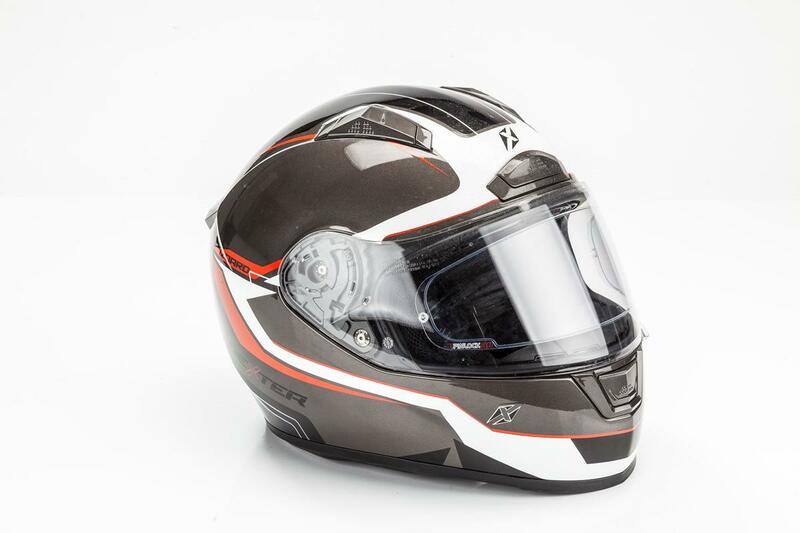 At £74.99, the quality of finish and subtle paint scheme give this full-faced polycarbonate lid the feel of a helmet with a far heftier price tag. 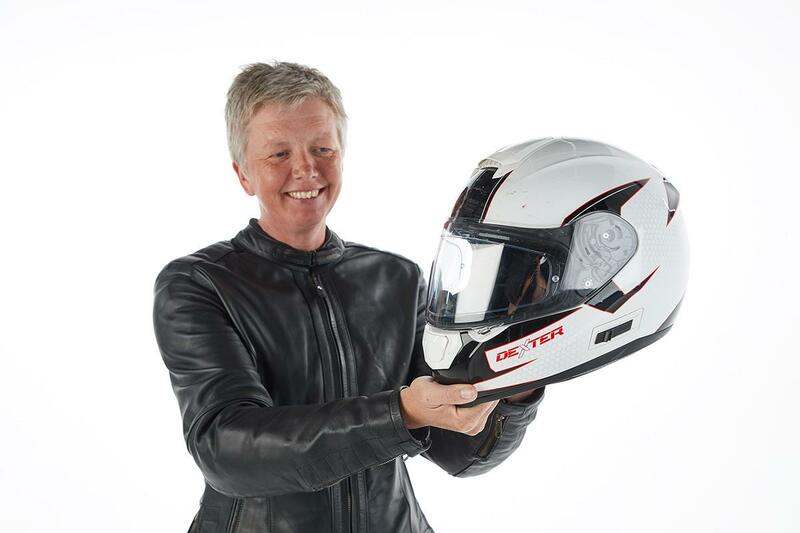 The brand is exclusive to Boston-based SportsBikeShop in the UK and, as with the previous Dexter lid I tested, it took very little breaking in. The washable liner has retained its plush feel, even after 1500 miles of wear and the vents are well placed and easy to operate. There’s a ratchet-style retention strap and a drop down sun visor and it comes with a Pinlock anti-fog insert included. For these reasons, it has been my go-to lid throughout winter. For the price, there’s not much to criticise. If I was being really nit-picky, the drop down sun visor (something I always look out for on a helmet) could do with being a few shades darker. I also tried to fit an intercom for a recent trip to France, however unfortunately there’s no recesses to fit the speakers in. That said, using the intercom was a one off - so it’s not a massive issue. New to the UK helmet brand, Dexter, is proving to be a good value range of lids, there's lots of choice, all under £100 and here's Ali's review on the Dexter Optimus Flash. 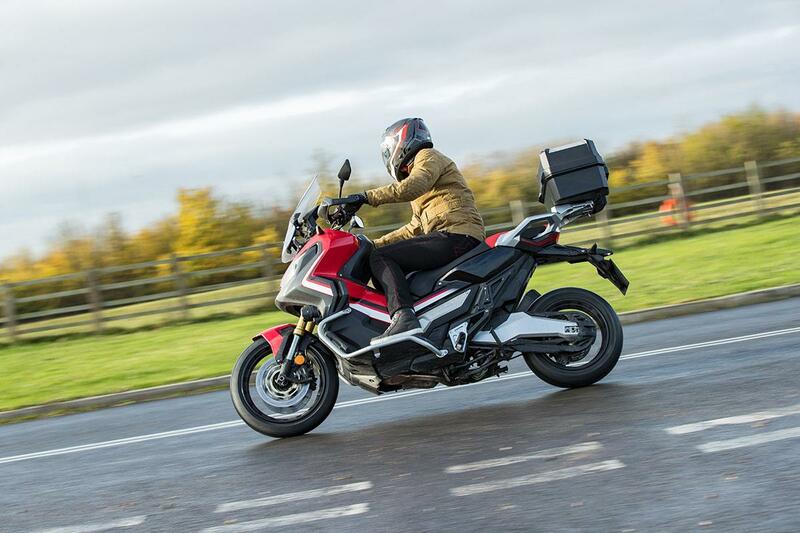 MCN Fleet: New rubber for the X-ADV & new gear for me!